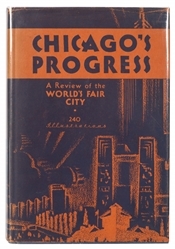 Lot Detail - Chicago’s Progress: A Review of the World’s Fair City. 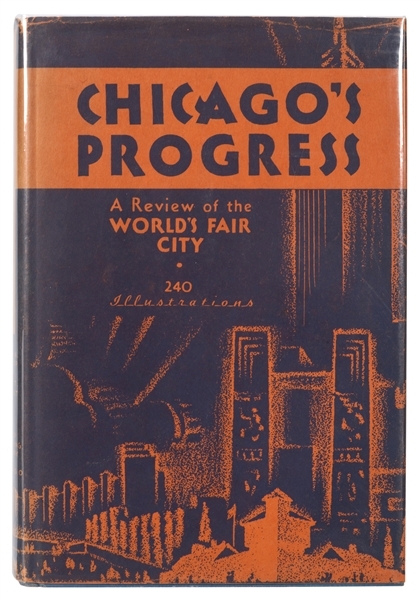 Chicago’s Progress: A Review of the World’s Fair City. Bishop, Glenn A. (compiler), with Paul T. Gilbert. Chicago’s Progress: A Review of the World’s Fair City. 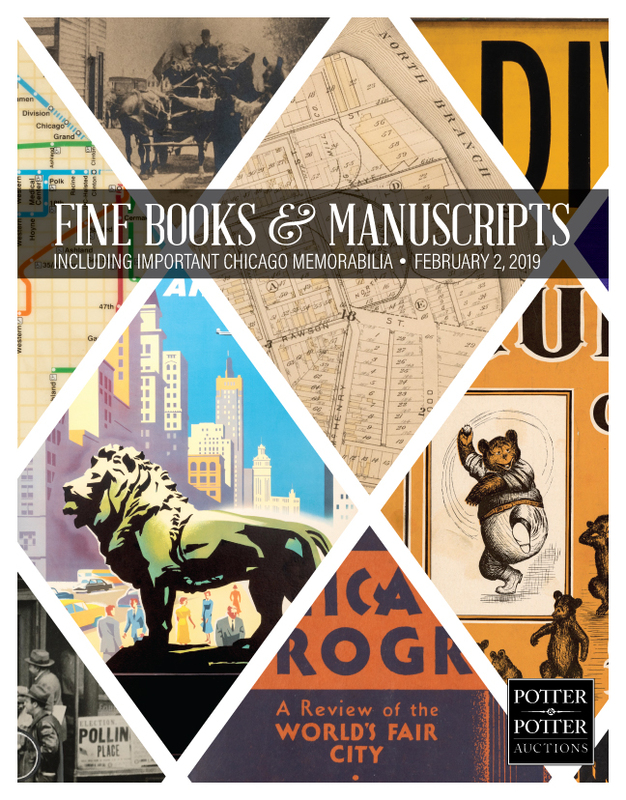 Chicago: Bishop Publishing, (1933). Light blue cloth, lettered in black, unclipped dust-jacket. 240 illustrations. 8vo. 278, pp. Spine sunned with spots of dampstains; jacket spine panel lightly sunned with creases and minor closed tears to extremities. Cont. ownership signature to ffep.